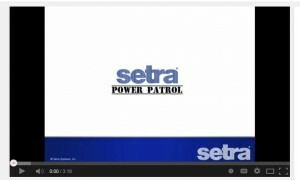 Setra is proud to be providing a new informational video guide on the newest power meter: The Power Patrol. 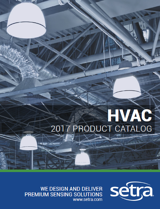 Setra's Power Patrol is the most versatile solution in the industry, changing the way you think about energy management. CLICK HERE to watch "Introducing Setra's Power Patrol Meter" and discover why it's the most versatile submeter in the market.